Southern California’s public transit system may not be the most well-designed compared to transportation on the East Coast, but many people depend on local bus systems for their commute. However, as more resources are devoted to improving the public transit infrastructure and more buses are put on the roads, there will be more bus accidents. Bus accidents can be more disastrous than accidents involving just passenger vehicles. First, they carry more passengers than a car, so bus accidents can inherently injure more people. Second, because buses are larger than the average vehicle on the road, they have greater potential to cause damage to more vehicles and to nearby property. As a result, passengers in other vehicles are at a risk of injury in addition to the buses’ own passengers. Pedestrians and motorcyclists are also in danger of severe injuries in bus accidents. 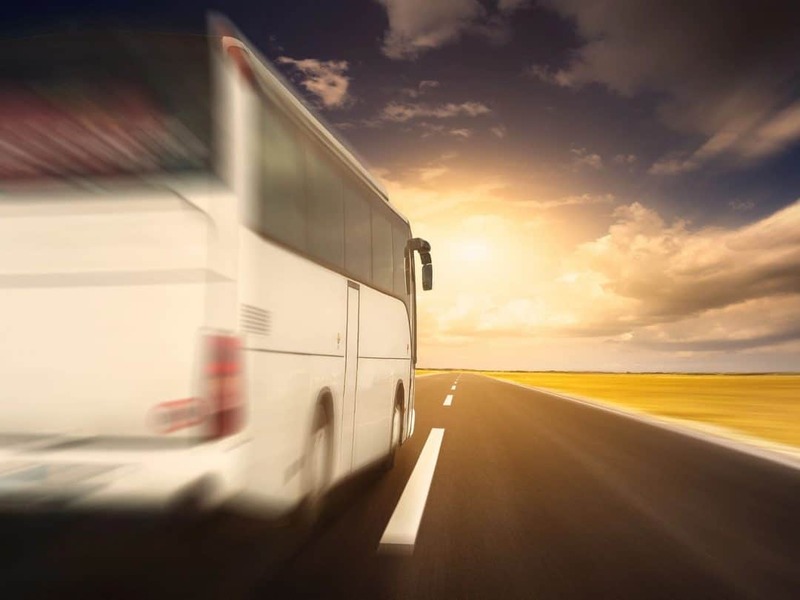 All bus accidents are different and can result in different injuries. Minor bus accidents can lead to spinal cord injuries, but major accidents can lead to burns, catastrophic injuries, and even death. According reports in 2014, there were 189 fatalities from accidents involving buses. The most common victims killed by bus accidents are pedestrians (28%) and people in passenger cars (26%). Who Is Liable for Injuries from Bus Accidents? Buses are legally “common carriers,” meaning that the bus driver and bus company must take great care toward their paying passengers. When bus accidents happen, it is most likely not the fault of a passenger, so the bus company will often be liable. Accidents involving public buses could find local government authorities liable, while private companies could be liable for other bus accidents. Understanding who is responsible and liable for your injuries can be complex, so you should retain a competent bus accident attorney who will fight for you to recover all you are owed. If you or a loved one was injured in a bus accident, contact a personal injury attorney to help you. Schedule a free initial consultation with an experienced bus accident attorney. Contact the Law Offices of Eslamboly Hakim in Los Angeles County. Call 800-LAW-TALK (529-8255) or contact us online.